Call today to set up a Comprehensive Inspection. We'd love to help you enjoy the benefits of a well maintained vehicle. We have so many awards... there isn't room for them all! 17 Time winners of "Best Auto Repair in Vancouver" as voted by our customers! 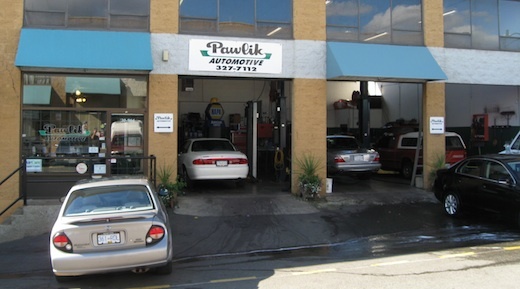 A Master Mechanic, Bernie has owned and operated Pawlik Automotive Repair for over 20 years in Vancouver, BC.